Amalgam — The classic “silver” filling in use for more than a century, dental amalgam is actually an alloy made up of mercury, silver, tin, and copper. 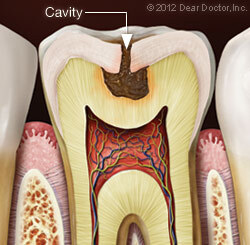 The mercury combines with the other metals in the amalgam. 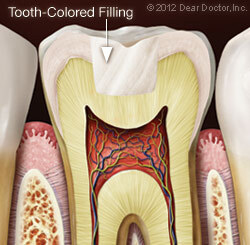 These fillings are strong and inexpensive, but also quite noticeable. They also require relatively more tooth preparation (drilling) than other types. 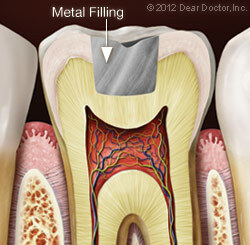 Although the ADA has not banned mercury fillings, Dr. Caruso's dental office does not provide this service.